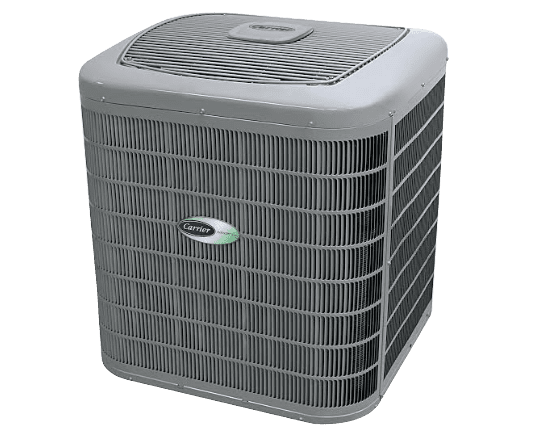 Set the comfort level for you and your family and the AeroCool Pro-Series evaporative air cooler does the rest. 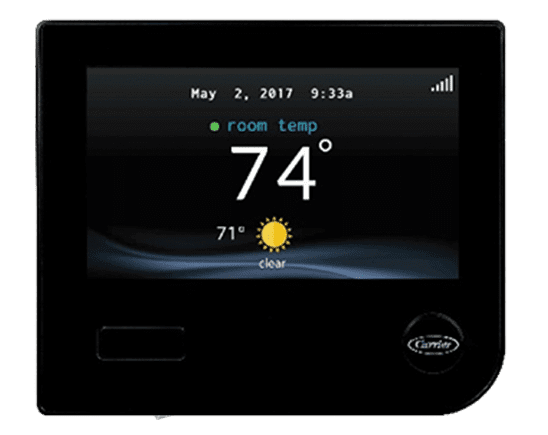 Combined with the Pro-Stat programmable thermostat, the AeroCool Pro-Series will automatically and efficiently operate the equipment to best maintain your comfort level while using the least amount of energy. 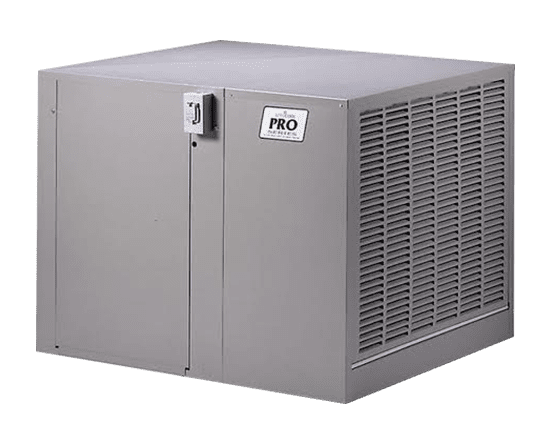 The AeroCool Pro Series features the Pro-4×4 High Efficiency Media to provide the coolest air possible while employing the Pro-Clean System to help maintain the entire system. 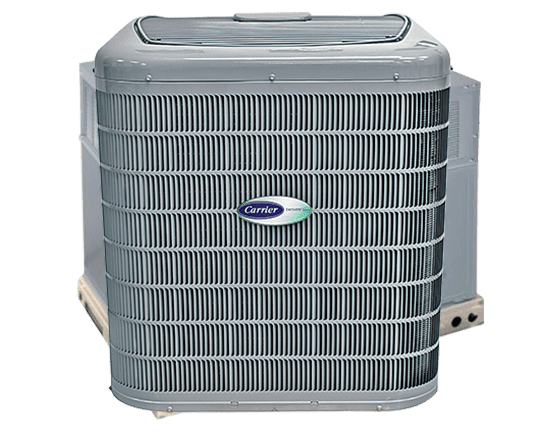 The AeroCool Pro Series and its integrated systems work hard to help bring together both performance and efficiency while providing worry-free reliability. 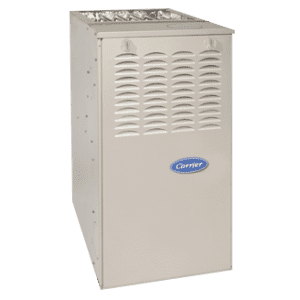 The Pro-Clean System maintains the cleanliness of your evaporative cooler by automatically draining the cooler and refilling with fresh clean water, thus avoiding scale build-up. The water used in the evaporative process is stored in-side the fully encapsulated Pro-Armor wet section. The AeroCool® Pro-Series includes the Pro-Shield weatherizing panel for use in the off-season to prohibit heat loss and unwanted air from entering the home during colder months. 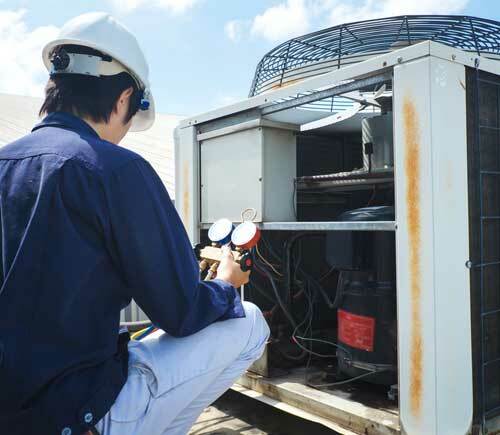 Defending the media from the elements of winter can also extend the life of your unit. This high-efficiency blend of media delivers colder air than any other home comfort evaporative cooler sold today. The premier single inlet cooler with polymeric inner structure that completely shields the wet section from corrosive interaction. Easy to remove access doors reduce maintenance time. The cooler’s “brain” saves money by giving just the right amount of cool all the time. The new “Softspeed Transition” feature creates smoother operation when the motor automatically changes speed. This yields a 90% improvement over the industry standard “ground finish”. This means quieter operation and longer bearing and shaft life for your cooler! All components are completely pre-wired by the factory, thus reducing installation time and increasing reliability. 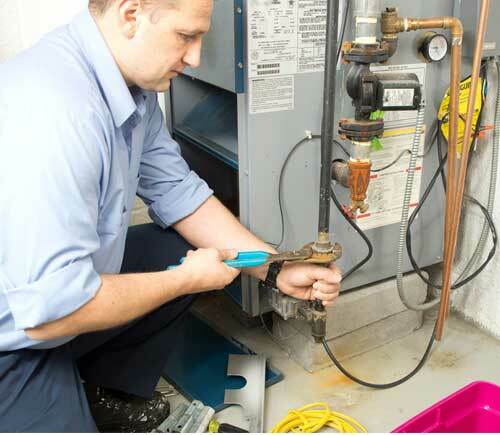 This weatherizing panel prohibits outward heat loss and cold air from entering into your home during the off-season. Easy to install, media protection is also afforded thereby increasing the life of the unit. 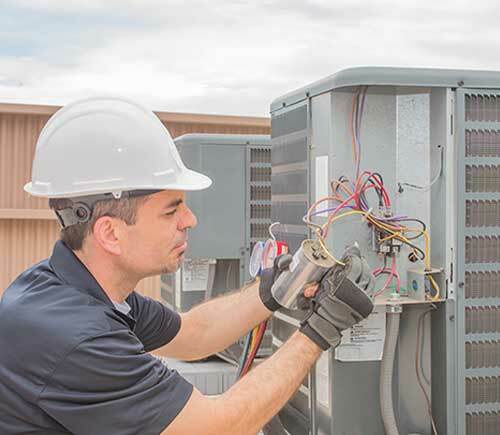 Choosing the right Pro-Series model is important for proper operation. 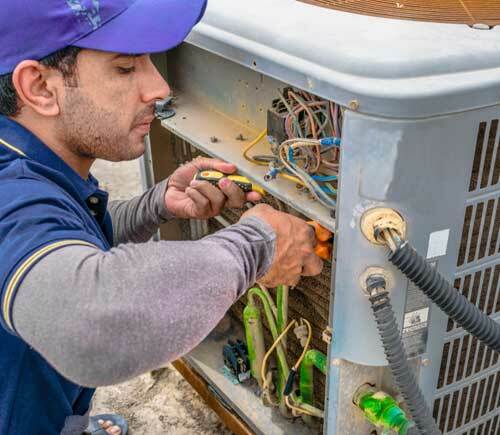 For maximum performance, choose the model with the proper rating and motor as well as the correct duct configuration. 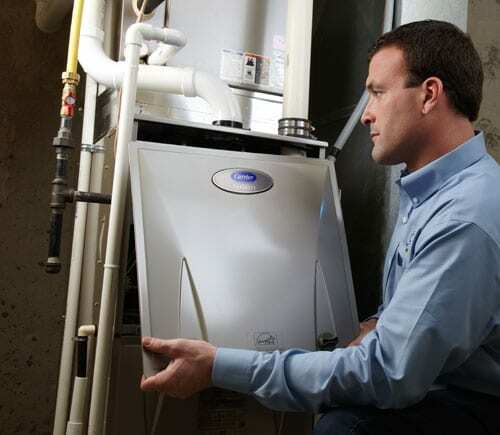 Ask your qualified contractor to help you choose the correct Pro-Series model that best fits your home and your needs. When specifying or ordering U.L. Listed models, add a “U” prefix to the front of the appropriate model number. In order to maintain this U.L. designation, these models must be used in conjunction with our supplied motor kits and pumps. Utilizing single inlet design, the Aerocool Series provides the ultimate protection available for the longevity of your cooler. Fully lined in a tough plastic shield, the all-metal construction of the wet module is protected from the damaging effects of typical deposits found in most water systems.  High efficiency evaporative cooling, low maintenance and long life of the Trophy Series makes this cooler your award winner. Responding to your specific requirements, these units are available in three models: down, side and the up discharge for concealed ground level applications. 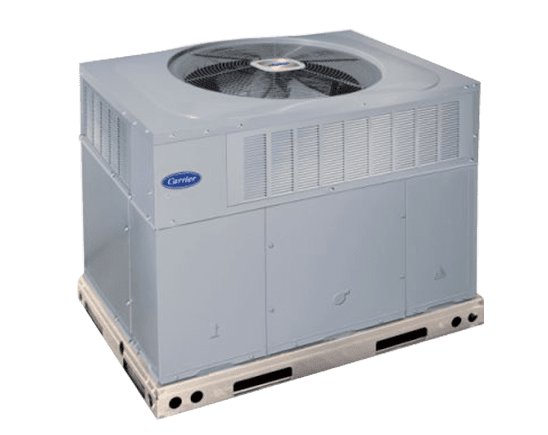 Choosing the right Aerocool Series model is important for proper operation. All Aerocool air coolers use efficient Rigid Media and are available in three levels of cooling efficiency. 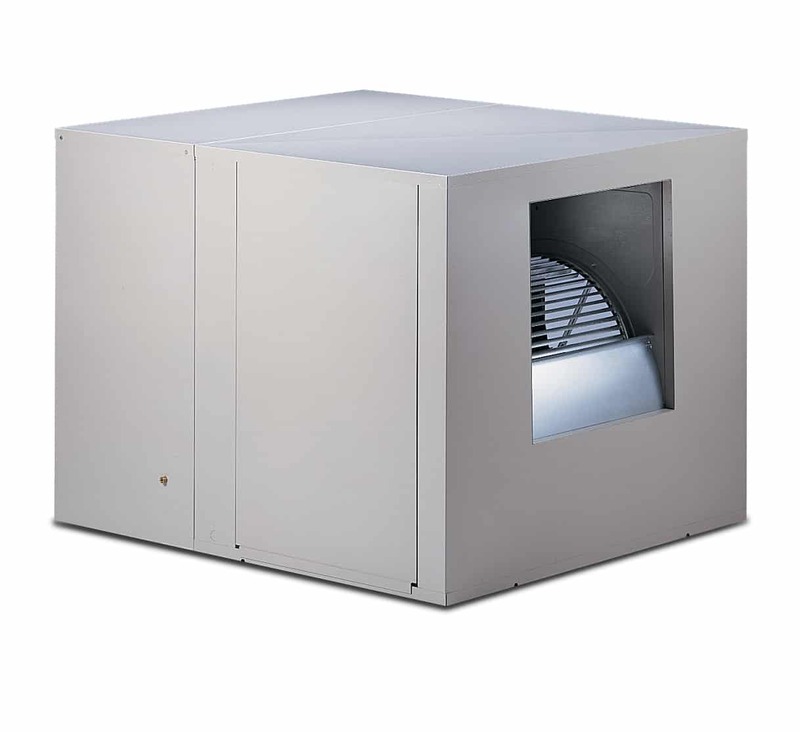 The Aerocool Series air coolers are designed to operate at maximum efficiency with minimal maintenance. The Rigid Media gives the Aerocool Series the ability deliver colder air while reducing the time spent replacing standard aspen media. The 8” media is a good economical choice for high efficiency cooling. It provides increased cooling performance over traditional aspen media pads. The ultra-efficient 12” media is better choice where maximum cooling efficiency is required. The 4×4 Hi Efficient Rigid Media is an 8” blend of high density media combined with standard density media. 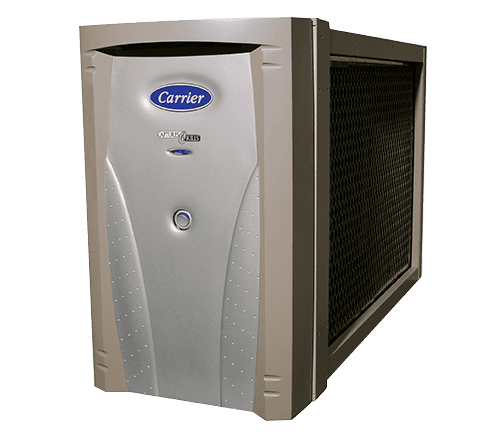 The result is a highly efficiency rigid media that delivers colder air than any other home comfort evaporative cooler sold today. 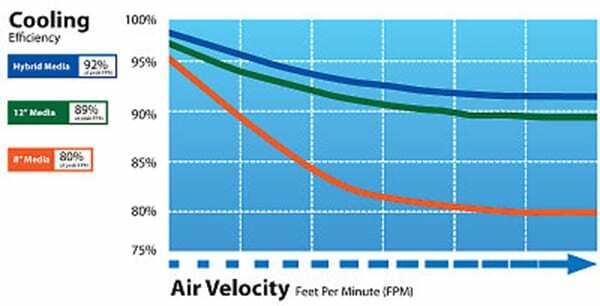 High Efficiency Rigid Media The Aerocool evaporative cooler beats the others cold — it is more efficient and less costly to operate. 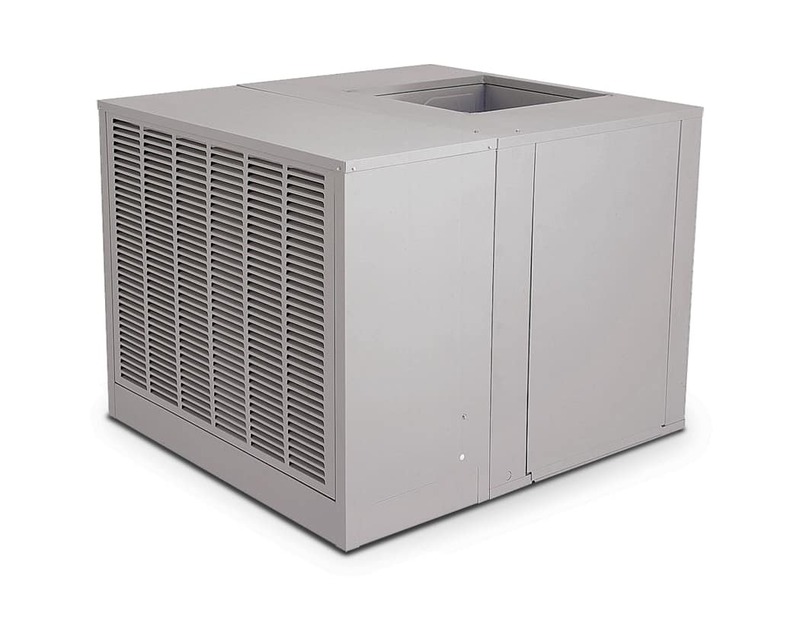 In fact, it is up to 13% more efficient than conventional coolers. 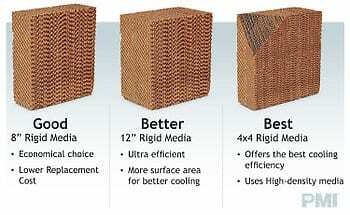 Rigid media material provides cooler air and can last up to 10 times longer than old style aspen pads. Pro-Armor The polymeric inner structure completely shields the wet section from corrosive interaction, providing long life and worry free operation. MIRROSCOPIC™ Blower Shaft Finishing This yields a 90% improvement over the industry standard “ground finish”. This means quieter operation and longer bearing and shaft life for your cooler! Peblar XT Protective Powder Coat Our exclusive Peblar XT surface preparation is the highest quality architectural grade finish used in the industry. 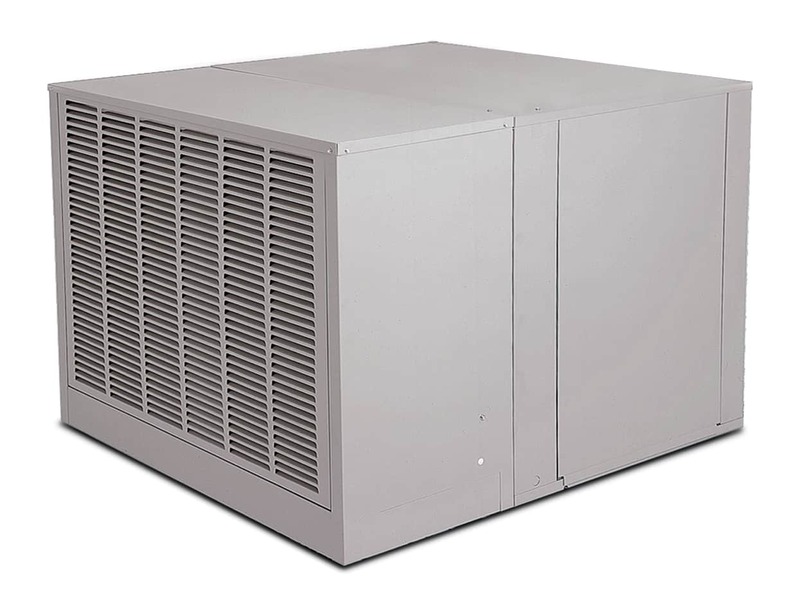 This durable multi-layer bonded treatment protects your cooler against corrosion and assures years of reliable service. Pro-Shield This weatherizing panel prohibits wind and cold from entering into your home during the off-season. Easy to install, media protection is also afforded thereby increasing the life of the unit. GreenPac Accessory Package Go green with the our GreenPac accessory package. 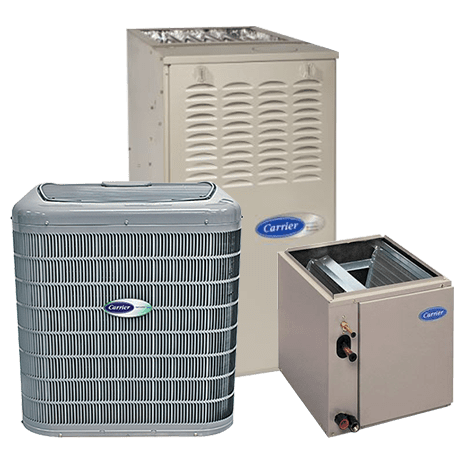 This package includes the energy saving Nth Degree Digital Thermostat and the water saving CustomClean Programmable drain cord controller with an extra drain pump. When specifying U.L. Listed models, add a “U” prefix to the front of the model number. These models require the use of our supplied motor kits and pumps.